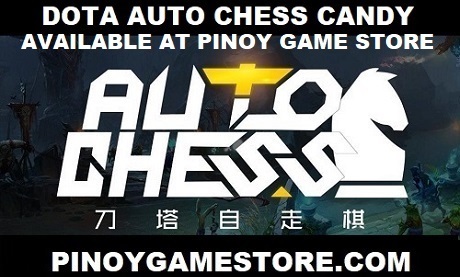 No Dota 2 event in the Philippines is complete without a Dota 2 cosplay contest! 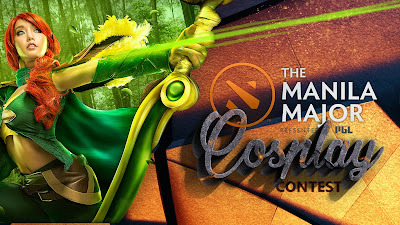 With over 450,000 Pesos at stake in cash and gear, The Manila Major Dota 2 cosplay contest is open to all participants aged 14 and above. Alodia Gosengfiao of Philippine cosplay fame will be a special guest at the event.